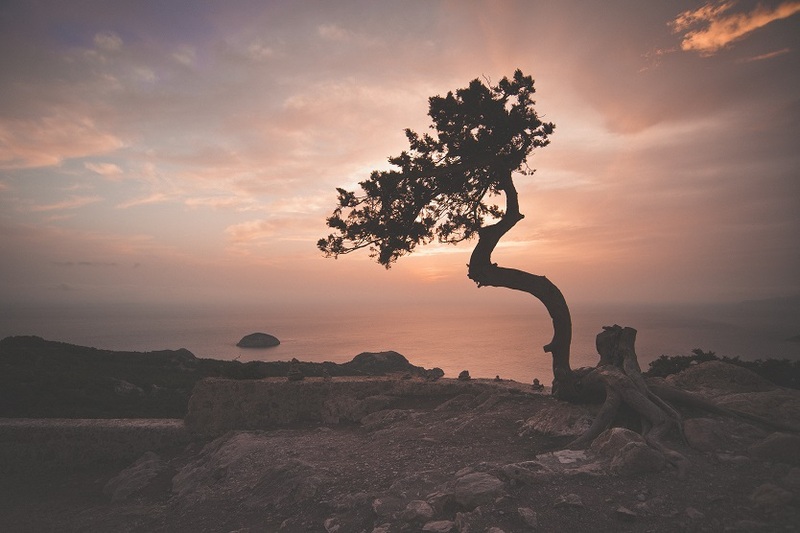 In September 2015, we initiated our inaugural Celtic Mythology Short Story Competition. At the time, the plan was to publish a compilation that included the best of the submitted stories but also some explanatory commentary (in terms of the mythology/folklore aspects covered in the stories). 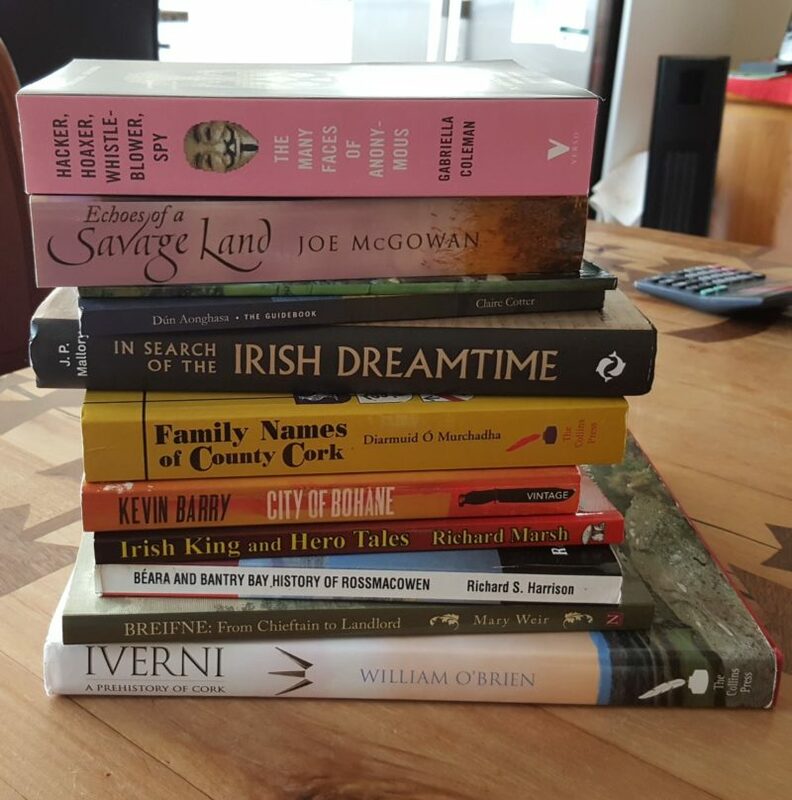 This was, we figured, an effective means, not only of disseminating good cultural information, but encouraging authors of Celtic heritage to draw on aspects of their background they might not otherwise have previously considered. Celtic mythology or folklore forms a fundamental element of the story (i.e. the characters can be characters from Celtic mythology, the action can take place in a mythological location, mythological concepts can be used etc.). In total, 37 submissions were accepted, a relatively small number for such a competition but then, understandable given that we were an unknown entity and had never run this type of competition before. This time around we’re hoping to increase that number slightly. In order to help those authors who might be considering an entry for the forthcoming 2016 Celtic Mythology Short Story Competition, the three judges recently met over a bottle of wine (amazing how fast that became a tradition!) and compiled a number of guiding notes that they were (roughly) able to agree on. (1) Mythology/Folklore are not the same as fairy tales: Stories of beings known as ‘na daoine maithe‘ or ‘fairies’ form a part of folklore but the contemporary representation of them really has nothing to do with Celtic culture. We actually received queries from two people who wanted to submit stories from their kids (again, thinking that this was a ‘fairy tale’ competition). They were pretty miffed when I tried to explain the above which just goes to show how little people understand about Celtic culture out there. Having said that, the winning story from last year’s batch hit the whole ‘fairy’ aspect perfectly. 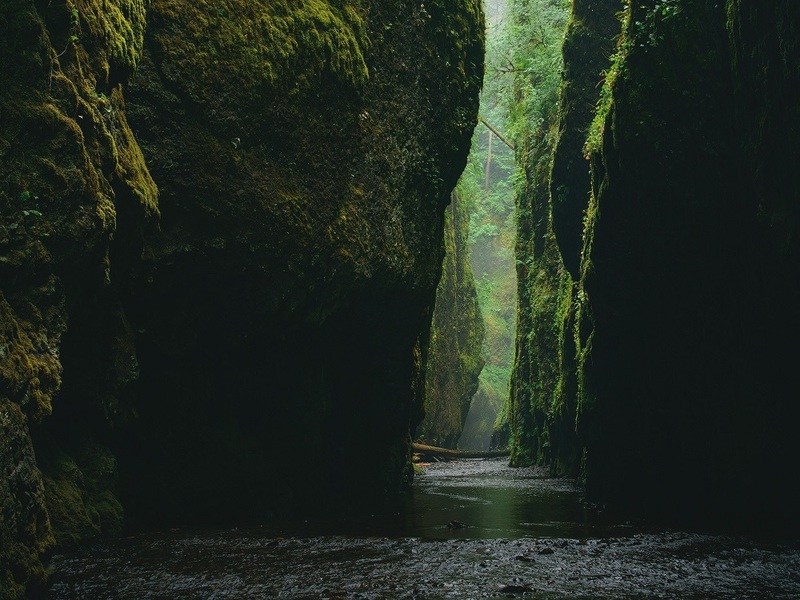 (2) Submitting a story based on lesser known aspects of Celtic mythology will probably give you an advantage: Of the 37 submissions we received last year, a full quarter of these were based on the Selkie (Enough with the Selkies already!) and we essentially chose two of these because they were very good. Fair enough, they were last year’s mythological ‘Bête du jour’ but you might want to broaden your subject appeal. (3) You might want to submit a story based on (or using) cultural aspects that weren’t already covered in the 2016 Celtic Mythology Collection: This is just generic advice. Given that our stated aim is to provide information on different aspects of Celtic mythology, you’ve probably worked out that something different to last year’s subjects is probably a good thing. That said, if your story on Selkies (sigh) is good enough, we’re still very interested. (4) Don’t confuse Vampires with Leannán Sidhe: This creature came second in the list of most covered cultural elements but there seemed to be a lot of misunderstanding around what a leannán sidhe was. To be fair, these are two relatively similar concepts but they come from two very difficult cultures (and in fact, the leannán sidhe is actually a kind of Gaelicised derivation of the Belle Dame Sans Merci muse tradition). WB Yeats really deserves a kick up the arse for confusing the two of these (which really is a good lead into the next tip). (5) Avoid writing a story based on Cultural Advice from W.B. Yeats: W.B. Yeats’ books are regularly published by publishers because they’re out of copyright protection and there are no royalties to be paid for the use. Having said that, W.B. Yeats’ books are a BAD source to go looking for culturally accurate advice. I’ll repeat that in case you haven’t got the message. W.B Yeats = BAD!!! This Shite that W.B Yeats Says article explains a little better what I’m talking about. (6) Edit your stories (or at least get someone independent to peer review them) before you submit: Last year’s winner (Sighle Meehan) had, I think, three minor editing issues which gives some indication of what you’re up against. 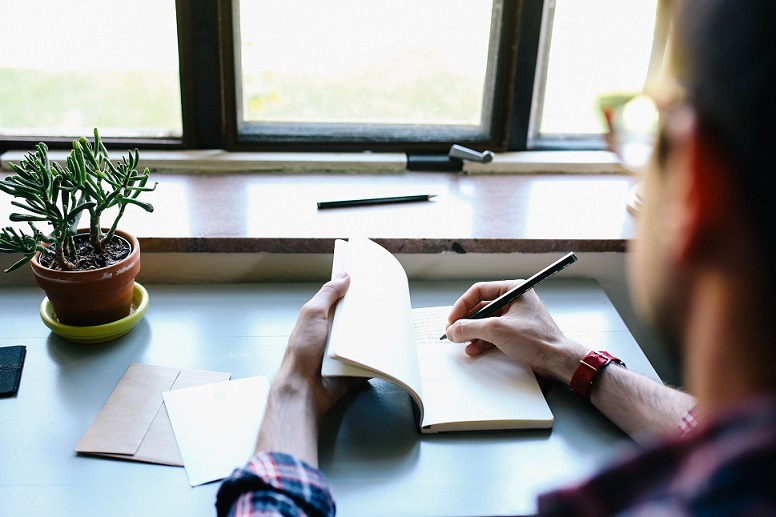 There’s always going to be some minor editing needed of course, and if we really, really like your story we’ll work with you on finalising it (but VERY rarely). 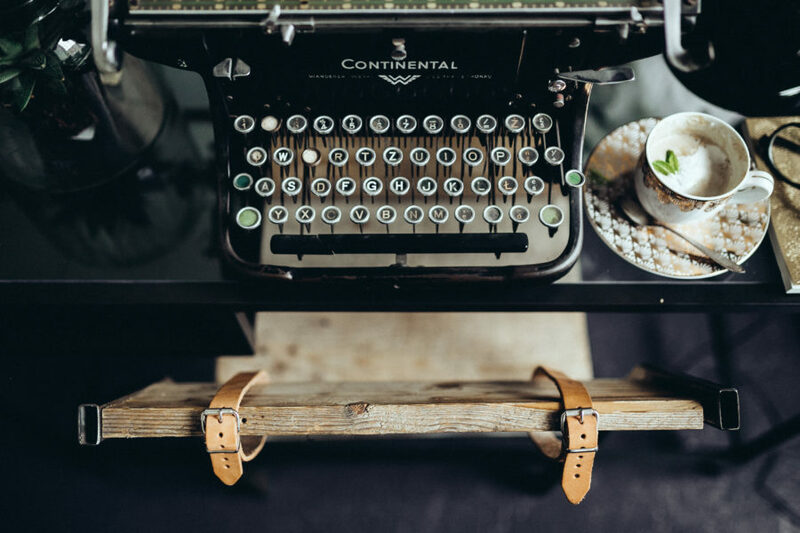 There was one excellent shortlisted story that we wanted to publish in last year’s batch but, in the end, this just wasn’t sufficiently well-edited to get through to the final round (which was a shame – as it had great potential). (7) Now – Did I mention the whole Selkie thing? At the end of the day, of course, it all comes down to a matter of judgment (hence, the … em …judges). It also has to be said that, even between the three judges, there was some substantial disagreement on the final stories included in the collection (except for the first three prize-winners) although we did everything we could to be consistent and fair. 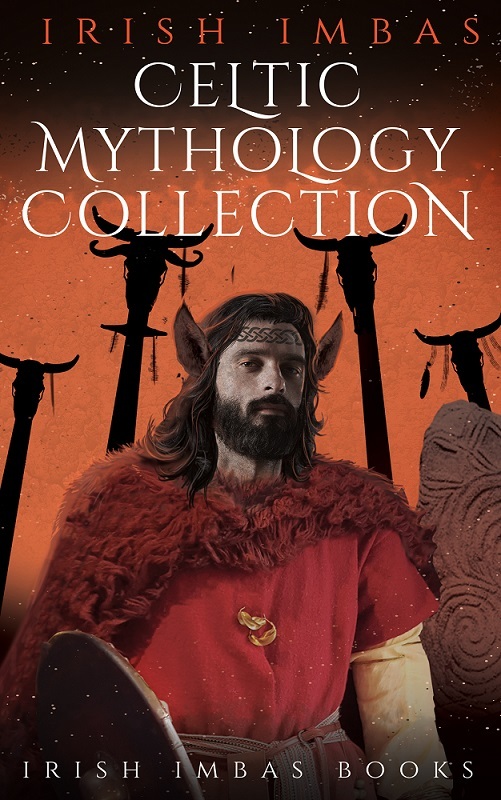 Hopefully this article provides some useful guidance but, without doubt, the best thing you could do is to download the free digital copy of the first Celtic Mythology Collection and check for yourself. 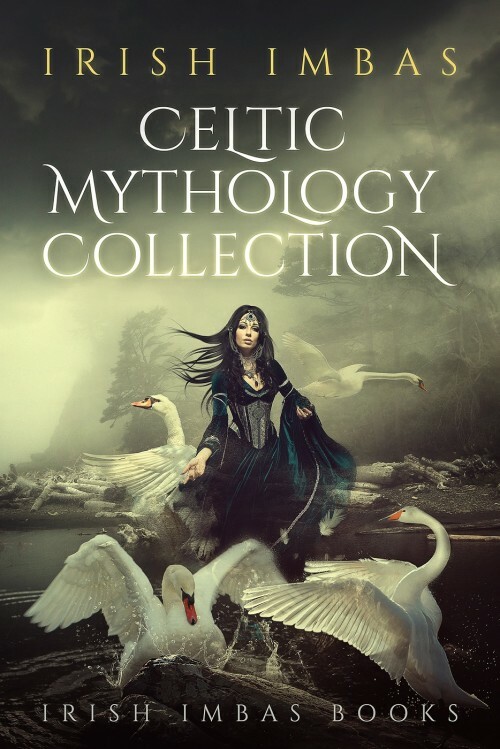 It’s with some pride and some relief that we released the first in our proposed set of Irish Imbas: Celtic Mythology Collection books this week. 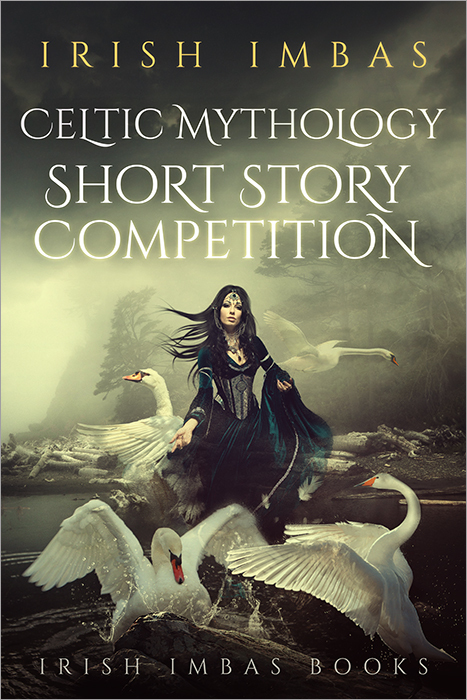 For those of you not familiar with the intent, this is an anthology of fiction and non-fiction writing that collates winning submissions from the Celtic Mythology Short Story Competition, all based on different elements of the Celtic mythology. 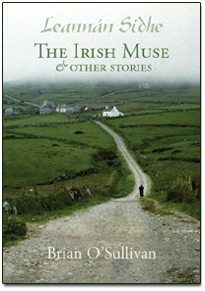 This book is slightly different from most of the Irish/Celtic mythology books out there in that it also provides a contextual explanation of the cultural elements used in each story. 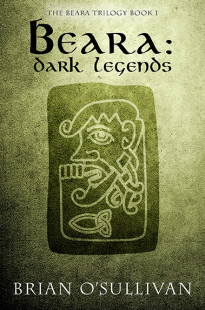 It’s pretty much the first in what we see as a series of books that will attempt to debunk the huge volume of misinformation out there on the web relating to Celtic mythology. And, there really is a hell of a lot! 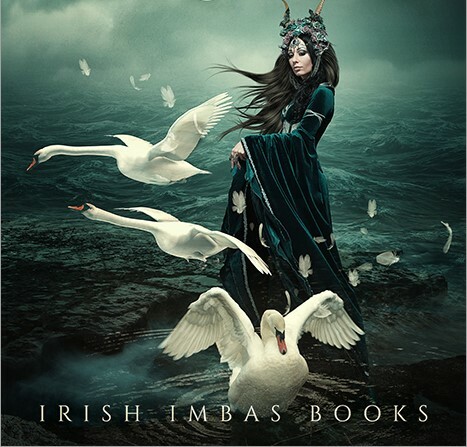 The Irish Imbas Celtic Mythology Collection can be downloaded for free either on this website or through your favourite ebookstore. A complete list of where you can download can be found here. We’re very proud of this work and delighted at the stories submitted by each of the authors (Sighle Meehan, Sheelagh Russell Brown, Marc McEntegart, Corla Atkinson and Marie Gethins). We genuinely hope you enjoy reading this volume as much as we enjoyed producing it. As well as the short stories, the Irish Imbas Celtic Mythology Collection 2016 will contain explanatory context/notes on the various elements of Celtic Mythology associated with each story. A key purpose of this competition is to provide a source of authentic context and information on aspects of Celtic mythology for the general public. In total, 37 submissions received (initially there were 40 but 3 were withdrawn). The vast majority of stories covered aspects of Irish mythology. Stories related to elements of Welsh mythology were the next most popular (in terms of numbers). A compelling story/theme, engaging characters. Submissions were received from all over the world, including countries such as Australia, New Zealand, America, Canada, Norway, Denmark, France etc. The majority of submissions came from Ireland. We’d like to thank all entrants for taking the time to make submissions. An announcement on the 2016-2017 Celtic Mythology Short Story Competition will be made later this year. At this stage, the plan is to publish a compilation that includes the best of the submitted stories but also some commentary (in terms of the mythology/folklore aspects) in 2016. If we can cover the production costs, the digital version of the book will be available for free. A hard copy version will also be available. Please feel free to forward to anyone you think might be interested.